Are you frustrated trying to figure out what to eat to to manage your weight or overall health? Would you like to get off your diabetes, cholesterol or blood pressure medications? Do you have undiagnosed food sensitivities? Do you struggle with an eating disorder? Would you like to have more energy? Maybe you want to transition to a plant based diet but aren’t sure how. Would you like to learn how to cook healthy food? There’s a lot of contradictory information about what and how to eat and it can be overwhelming. Our Registered Dietitian Nutritionists will work with you individually to formulate a personalized, sustainable nutrition plan. Not pictured: Amanda Gilley and Jodi Serafin! Our 8 Registered Dietitian Nutritionists have years of experience helping adults to make lasting changes in their diet to feel amazing, have more energy and be healthy. Sustainable is the most common word our clients use to describe Nourish nutrition plans. Our recommendations are grounded in nutrition science and our years of experience. We never jump on the bandwagon of the latest and greatest fad diet. If you’re looking for a quick fix, that’s not what Nourish is about. If you want to make permanent changes to your eating and exercise habits while feeling confident with your food choices, we can help you. 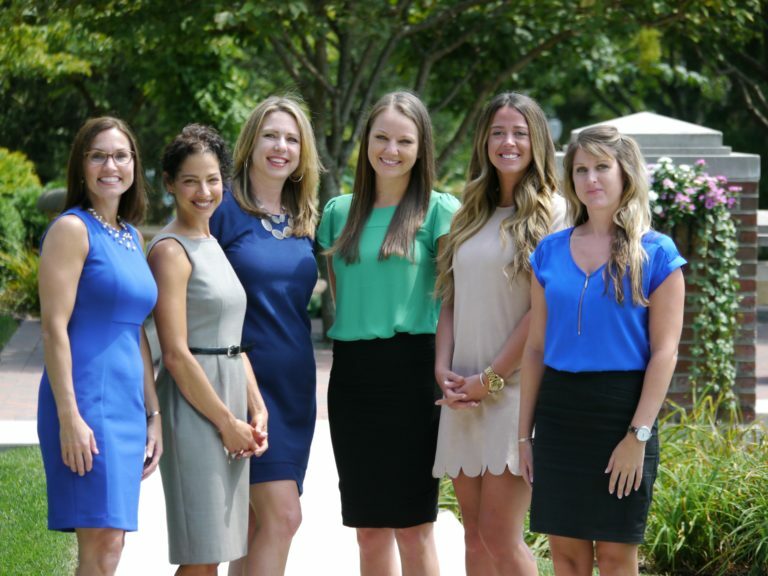 Find out more about each of our dietitian nutritionists here.